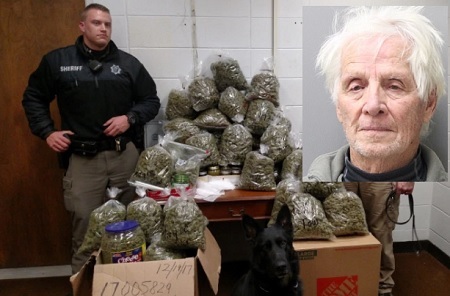 80 Year-Old Man And His Wife, 83 Was Busted With 60 Pounds Of Weed. Police arrested an elderly couple in Nebraska who was traveling with 80 pounds of marijuana in their Toyota Tacoma..
Patrick Jiron, 80, and his wife, Barbara, 83 said they were transporting the drugs from Northern California, where they live, to Vermont, authorities told the York News-Times, in York, Nebraska, on Thursday. 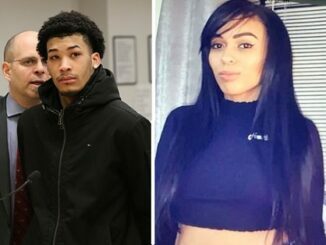 A probable cause search was done of the couple’s truck and the marijuana was discovered in boxes, said Lt. Paul Vrbka, of the York County Sheriff’s Department. 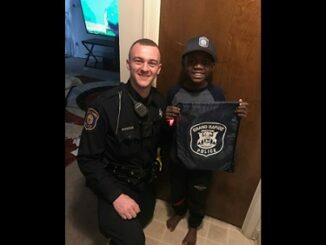 “They said the marijuana was for Christmas presents,” Vrbka told the News-Times. 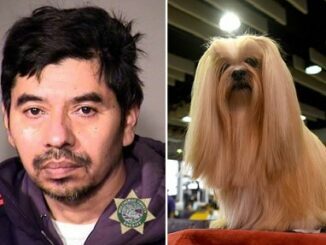 The marijuana has an estimated street value of $336,000, he added. 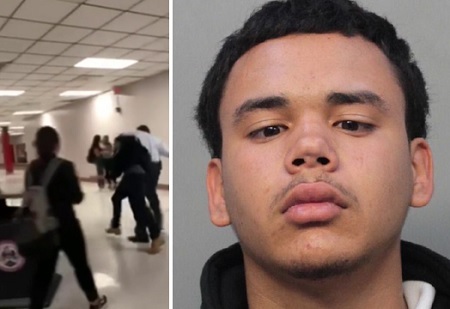 15-Yr-Old Student Suspended For Smelling Like Weed Even After Passing Drug Test! 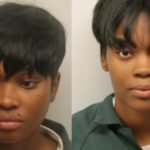 2 Georgia Women Caught Selling Weed Edibles At Church. 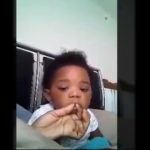 Cops Arrest Mom After Facebook Video Shows Baby Smoking Weed. Waka Flocka Flame Was Treated By Paramedics After Smoking Too Much Weed. 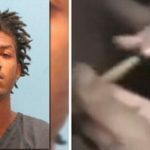 Uncle Arrested After He Records Himself Making His 3-Yr-Old Nephew Smoke Weed! 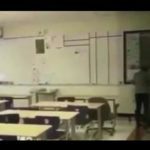 High School teacher caught by students ‘using cocaine’ in classroom..